Full list of Europa League Last 32 Draw – As the UEFA Champions League Round 16 is drawn, so as the Europa League Last 32 is been brawn as well. It’s so obviously obvious that a team like Manchester United will end up at Europa League, after that nice performance there have been of recent and also the amount of money spent doing the last transfer window. 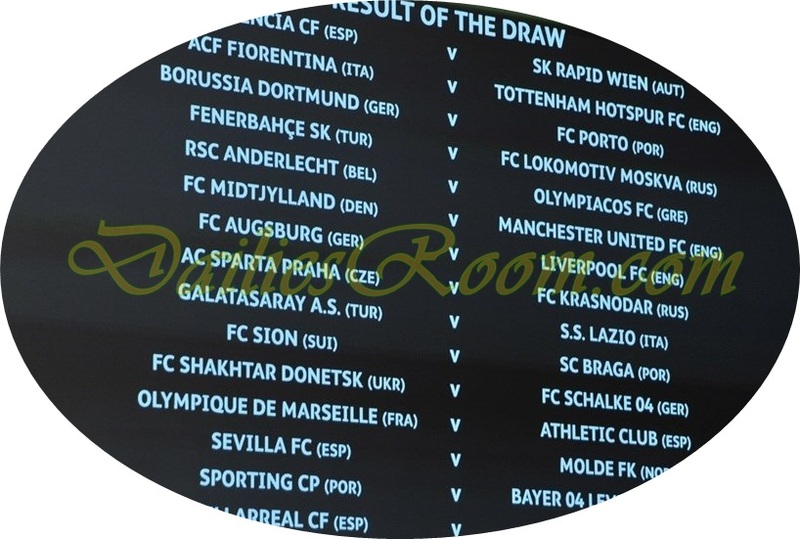 See below the Full list of Europa Last 32 Draw and also do not forget to use the comment box below for your contribution.